Your postures and gestures speak more than words will ever say. – To polish their postures with appropriate gestures and styles for each occasion. – To use personality that promotes their organizational image. – To groom elegant Thai personality along with the international styles. The participants will also have the opportunity to practice proper use of gestures and attitudes at this interactive workshop. 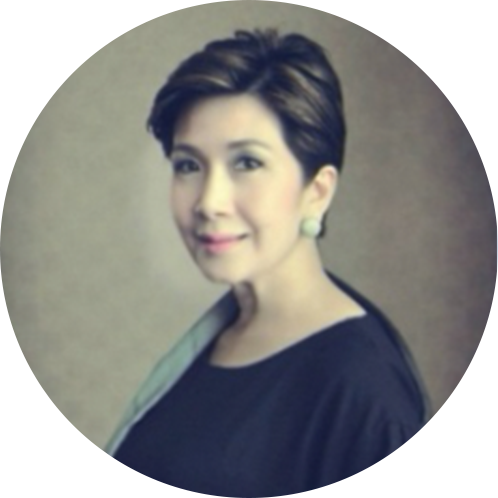 Petchpring Sarasin TM of Thailand is a sought-after expert and speaker on Personality and Thai Courtesy—social manners, human relationships and service etiquettes. She graduated from Chulalongkorn University with a Bachelor of Arts, and earned a Master of Arts from Eastern Michigan University, USA. She used to work at Thai Airways International PLC, serving in various positions e.g. Vice President of Corporate Image and Communication Department and Director of Management Training Department. She was the recipient of Business Woman Award from Boutique Newcity and John Robert Powers in 1993; Outstanding Award in the professional field (State Enterprise) from Kullasastree Magazine in 1998 and Lady Priew Award from Priew Magazine in the same year.